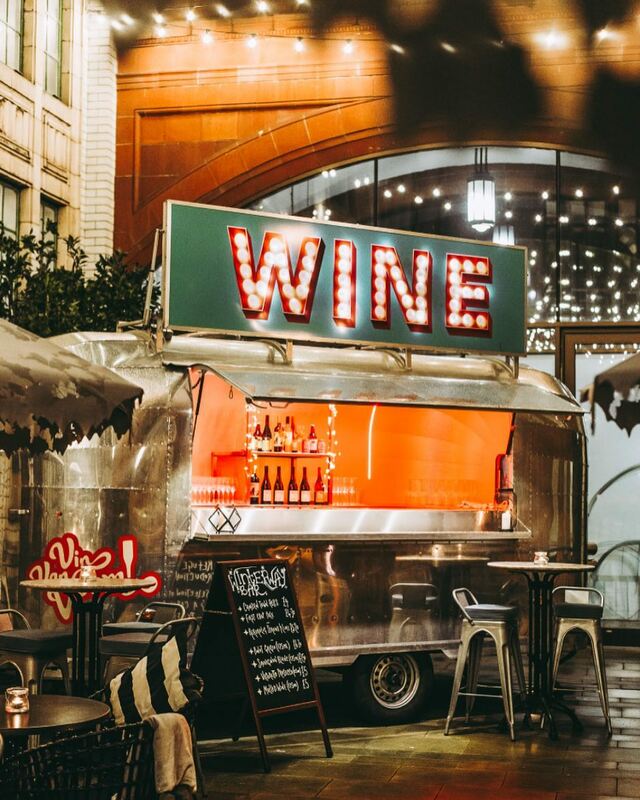 Vin Van Voom is an awesome little silver Airstream that has been converted into a mobile wine bar that is perfect for any event! 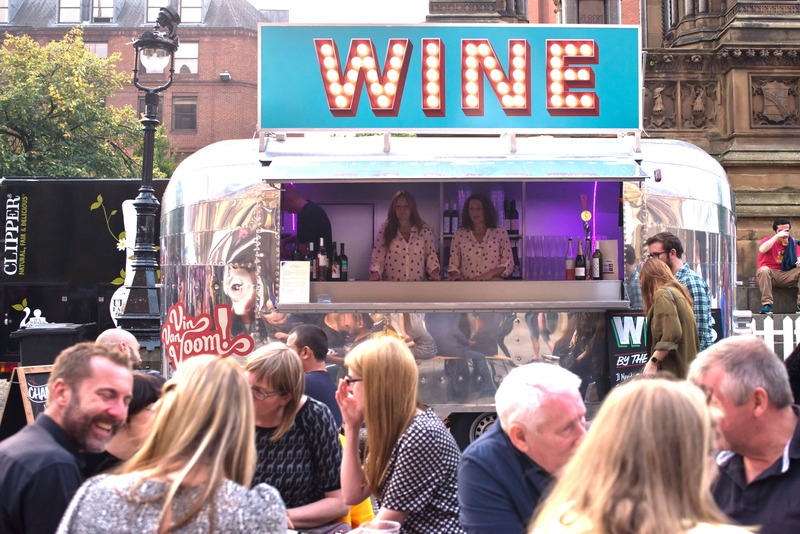 This mobile bar is absolutely perfect for those into their wine - they offer a large selection of high-quality wines as well as champagne and prosecco that are not available on the high street. They are chosen for fantastic taste and value for money and are available by the glass or bottle and served with style and a smile! They really do know their stuff and have two wine experts at the helm. 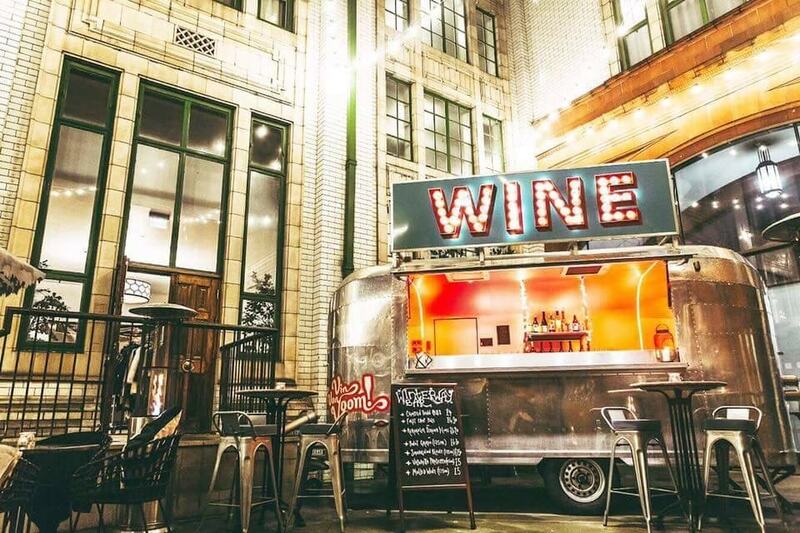 They cater for private, public and corporate events. 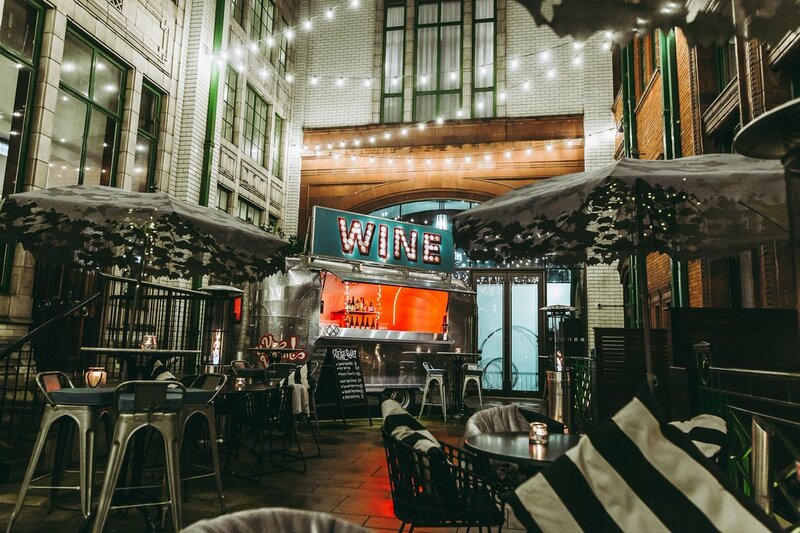 They always work all the events that they get to ensure service, as well as their wine, is the best it can be. As each event is unique, they will happily work with you to listen, look and create exactly what you require to make sure your event is all that you want it to be. 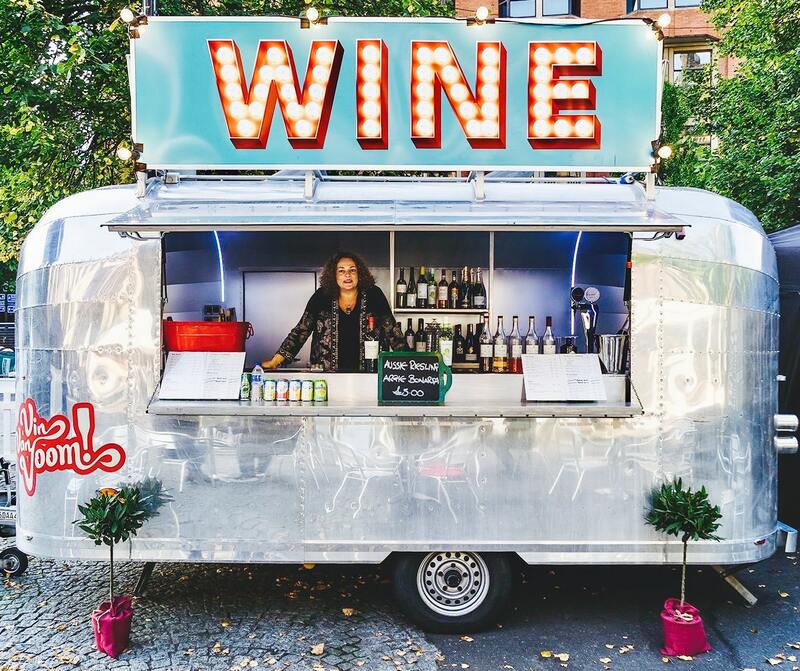 Why not see if they are available for your event and you and your guests could enjoy amazing wine from a fun and stylish set-up!